Prosser homes are located off of Highway 89 North. The subdivision is adjacent to the Alder Creek entrance to Tahoe Donner. Prosser homes are in a quiet level area with plenty of trees. Prosser Reservoir is located in the neighborhood, and a walking distance to some Prosser properties. Prosser Reservoir provides recreation for adventure seekers and families alike as many hiking and snowmobiling trails exist. 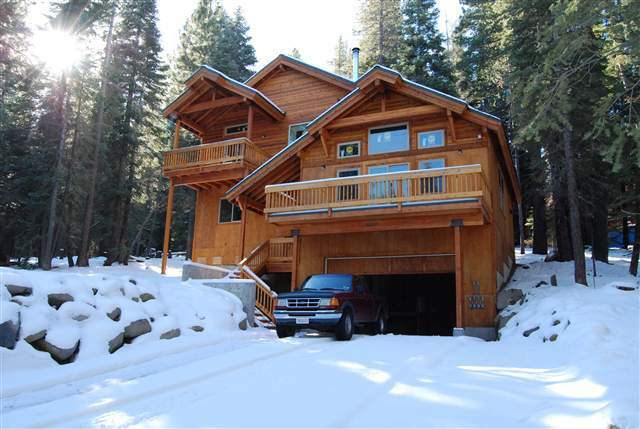 Your Prosser property will get you close to Truckee, but still give you that mountain feel.